What can our eyes tell us about our ears? September 8th has been assigned 'R U OK Day'. This is a day dedicated to checking in with friends and family to ensure they are appropriately coping with any battles life may be throwing their way. These can be anything, including the struggles and confusion of hearing loss. For anyone first undergoing any changes in their hearing, it can be scary and relatively overwhelming, so it's important to be there for them! Additionally, learning a bit about the condition, can help us help them. Fortunately, people have been trying to understand hearing loss for hundreds of years now, so there's plenty to learn about. This article will focus on how high-resolution images can show us the inner workings of the inner ear. As it turns out, the eyes can teach us quite a bit about our ears! Let's take a look. The workings of the inner ear, specifically the cochlea, has always been a challenge for audiologists to accurately determine due to its delicate nature. Invasive studies are dangerous, and therefore, it's not feasible for scientists to study living human beings without certain risks. So, for a while, audiologists only could rely on hypotheses. That is, however, until high-resolution and 3-D imaging were used by researchers in the Department of Biomedical Engineering at Texas A&M and Stanford University to map out the intricacies of the cochlea. This image is similar to that of an ultrasound. Called an optical coherence tomography (OCT), this technology creates a sharp image of the inner ear's structure as well as the vibrations from within the cochlea. And it's producing some serious information about how the ear functions. Scientists are learning so much about the inner workings of the inner ear. One of the major findings from this OCT technology has given researchers insight into the specific abilities of the cochlea. They believe that specific zones of the cochlea control different aspects of volume, as opposed to all of the cochlea's hearing processes running through it at once in the same location. For example, they're finding that one area of it amplifies sound, whereas another part narrows the frequency band. Before it was believed that these were all controlled together. This information is important because it helps researchers better understand the inner workings of the ear, so hearing solutions can be more targeted towards the specific needs of the user. Interested in learning more? 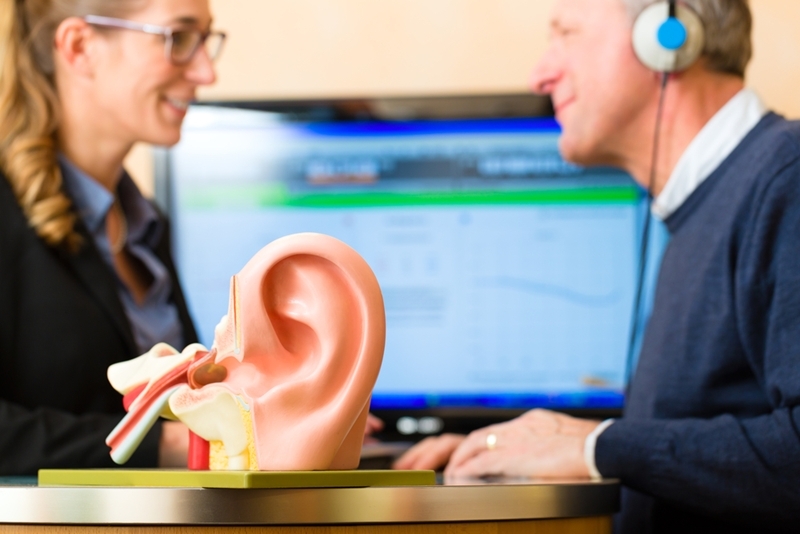 Speak with our team of experienced audiologists to help get a better understanding of how you can help your loved one's hearing. Click here to make a booking for a no cost* hearing test, or call us on 1300 308 125 today.